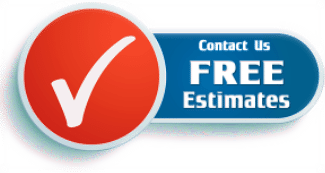 Color is the final detail on your stamped concrete. With so many selections of beautiful colors, that important detail is what makes your patio a showcase. 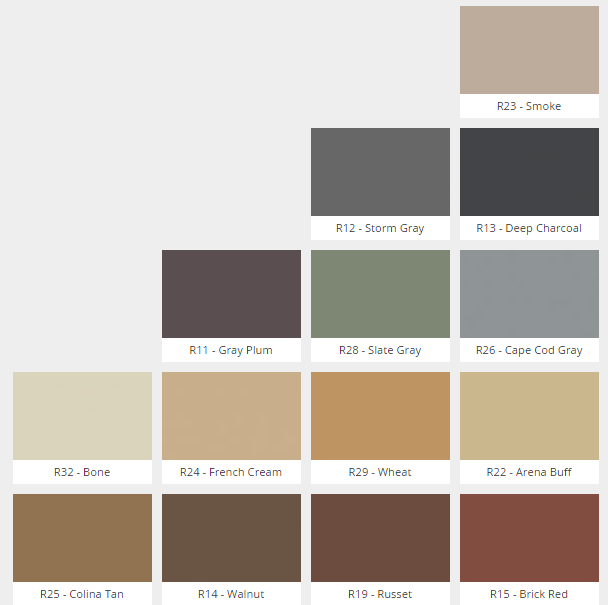 Below are sample colors of the most popular shades for concrete and decorative areas. PLEASE NOTE! 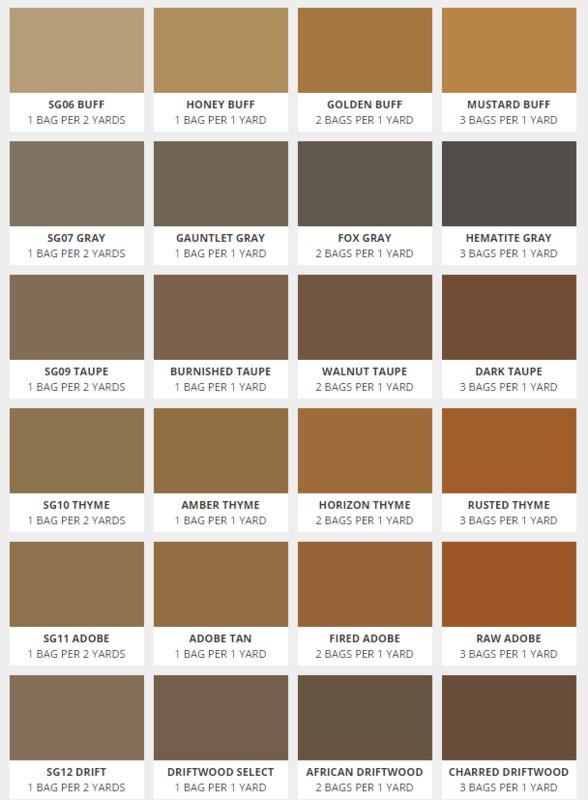 The color chart below is to demonstrate range of colors available and are not to be used to select colors based on how they are viewed on a computer display.